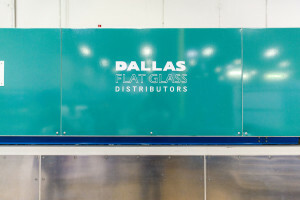 Dallas Flat Glass – When it comes to GLASS, we’re a CUT ABOVE the rest! WHEN IT COMES TO GLASS, WE'RE A CUT ABOVE THE REST! 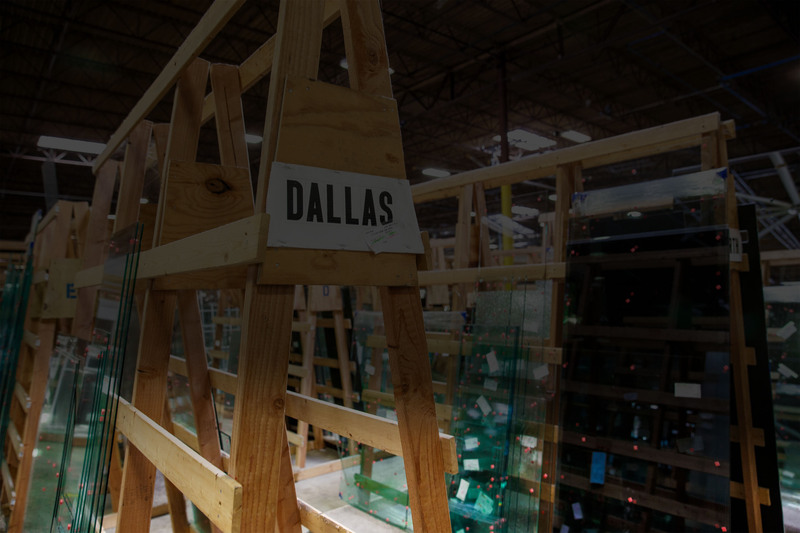 Dallas Flat Glass is proud to be the first choice for a glass wholesaler in the Dallas-Fort Worth Metroplex and beyond; our client base ranges from Durant, OK to College Station, TX. 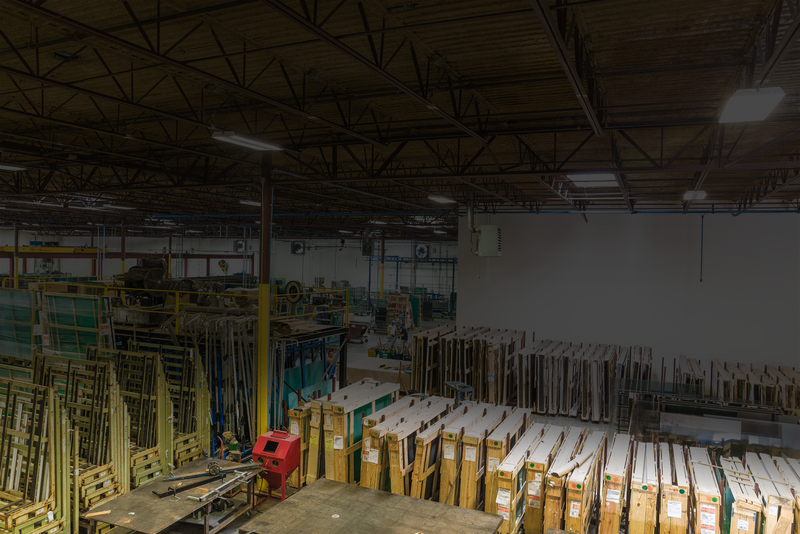 We have spent over 15 years building lasting relationships with glass and glazing subcontractors, ornamental iron door companies, and window manufacturers, providing them with both quality products and customer service. From our transparent ordering process to our competitive pricing, we make sure you know exactly what you are getting with us. Pattern Glass, Specialty Glass, LoE Glass, Laminated Glass, Mirrored Glass, Heavy Frameless Shower Glass. If you are in need of a specific type of glass, whether for functionality or decoration, we have it. We carry only top of the line products. With a history of being a local, small-business, we know the importance of putting our customers first. This has always been a fundamental principle of Dallas Flat Glass. 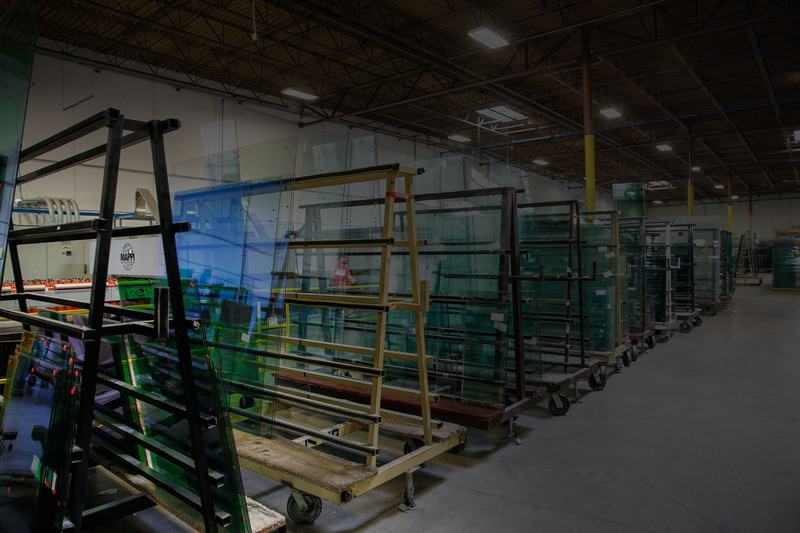 Contact us today, and we will help you with all of your glass product needs. Through our Excel Glass division, we are able to offer all-glass entrance systems and handrail systems, providing quick turnarounds on any standard Herculite door system. We are proud to be a one-stop shop for Dallas, TX and the surrounding areas. Dallas Flat Glass Distributors a current member of the Texas Glass Association and Greater Anna Chamber of Commerce.